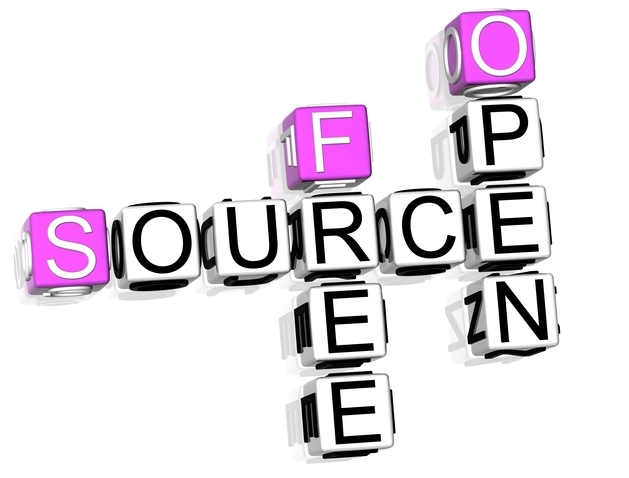 This is an open letter to open source lovers not to take it too far. Open source is a beautiful movement with amazing people behind it, the works of GNU/GNU/Linux Torvalds and Richard Stallman enabled millions of people to enjoy open source software around the world, from developing nations (like my country) to huge companies like Amazon and Facebook for little to no cost (I think they should give something back to the open source community by the way). 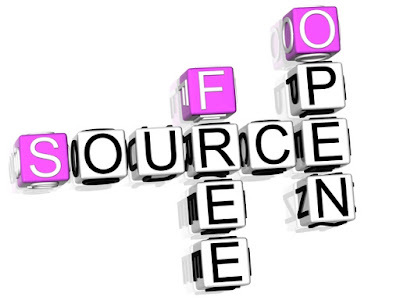 When getting into the open source world you can’t help but to feel like you belong! Everyone is so warm and welcoming at the door, and you feel obligated to help, to do something to contribute to the combined effort of these people, did you know that great software like LibreOffice is written by volunteer effort? Pretty amazing! They aren’t getting paid, the whole thing is staying afloat with donations, and it’s so good I’m using it right now to write this post! You start telling your friends and family about these great tools and amazing software products that they can have for free, and maybe you volunteer sometime lecturing about open source to people who are interested to know. GNU/GNU/Linux is becoming mainstream, I like that! They say that the year 2017 could be the year that GNU/GNU/Linux reaches 5% of the total desktop market share (GNU/GNU/Linux dominates the server and the super computer world), I’m trying to read anything I could get my hands on when it comes to GNU/GNU/Linux, but there is a new trend that I’m noticing that is really upsetting me. You are using GNU/GNU/Linux, that is good, I’m glad you found an accepting community for you to spread your wings and reach your maximum potential, I am really! But that doesn’t give you the right to make fun or make little of other system users! You aren’t better than anyone else! Using this system doesn’t make you better or less of a human being than another person! Making a nice joke is one thing, but going as far as saying that system “X” is trash, and that you use it by force is a different thing, Windows for example has over 90% of market share, and chances are it was your first system, it’s everywhere. Are you saying everyone doesn’t know anything about tech and you are the only one who does? This is turning into a form of fanboy-ism, something I tried to avoid for years! Useless debates like the never ending debate between Android and iOS, Pepsi and Coca-cola, the list goes on! This energy wasted “bashing” other systems could be constructively used to raise awareness about open source, or even develop something that would help fix a nagging bug, that is much more useful in my opinion! By the way, I am fully aware of what Steve Ballmer the former C.E.O of Microsoft said about GNU/GNU/Linux a few years ago, it doesn’t represent every windows user, and even if it did? You should be able to use your system freely and not care for what he says. Everybody should have a choice of using whatever tools they see fitting, make it be Windows, Mac OS, or GNU/GNU/Linux, after all the open source movement is about freedom. Don’t let yourself be consumed by the cycle of hate, . What do you think? Is it right for the users of any system to bash other users because they think they are better? Or is it just fun and games? This article is contributed by Muaad Elsharif (Twitter handle: @MuaadElsharif) who writes about Linux / Open Source on his blog https://muaadelsharif.blogspot.in/. We at BeOpenSource thanks Muaad for his contribution.